Some years ago I made my own careful study of Gospel preaching in the New Testament. I was convicted and humbled. As a result, I wanted to destroy many of my past sermons. Many of my early sermons were a “Moses/Jesus” gospel — mixing legalism from the Old Testament with the grace of the New Testament centered in Jesus. This is still a prevalent practice today among preachers and teachers. It is fine to preach a sermon from the Old Testament, but you can’t end there. The apostles used references from the Old Testament for one reason: to point to Jesus Christ and the salvation He alone offers. Some prominent preachers have admitted privately to me that they also, at times, have preached sermons from Old Testament themes without ever getting back to Jesus, the cross, the Holy Spirit, and the new life promised us in the Gospel. Our subject matter should always be the same as that of the apostles who were told by an angel to go “and tell the people all about this new life” (Acts 5:20). The new spiritual life we can have only through Christ, “who is your life” (Colossians 3:4). God once spoke through Samuel, but that is not our message. We must remember that “In the past God spoke to our ancestors through the prophets at many times and in various ways, but in these last days He has spoken to us by His Son” (Hebrews 1:1–2). God has given us many truths in the Bible, but His final word to all of us is Jesus! 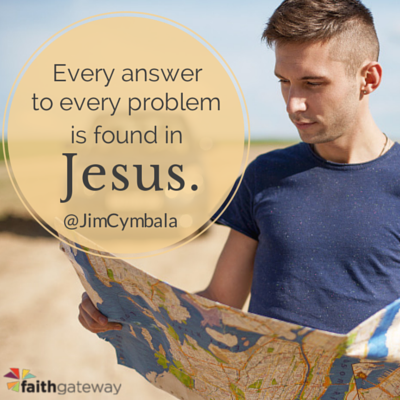 Every answer to every problem is found in Jesus. The only true image of the invisible God is Jesus. The greatest of all the apostles confirms this all-encompassing subject when he says, “But we preach Christ crucified: a stumbling block to Jews and foolishness to Gentiles, but to those whom God has called, both Jews and Greeks, Christ the power of God and the wisdom of God (1 Corinthians 1:23–24). And again, “For I resolved to know nothing while I was with you except Jesus Christ and Him crucified” (1 Corinthians 2:2). The word on every pastor’s and believer’s lips should be “Jesus,” for only in Him is there pardon, power, wisdom, and the new beginning people are longing for. It’s totally irrelevant what spiritual forces or human hardness confront us, because the Gospel of Jesus is still “the power of God” to save and transform people in our own personal mission field. By shunning or diluting the Gospel message, we have ended up with less influence on unbelievers and decreasing spirituality among professing believers. All the statistics irrefutably confirm this. No one who loves Jesus can be happy with the current state of affairs. But it can dramatically change if we return to the message God gave us to share with our friends, community, and world. 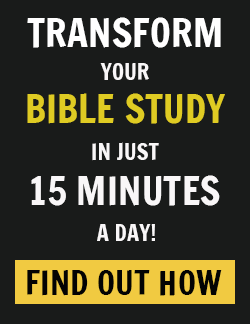 Let’s study afresh what the Gospel message means, even if we have been believers for decades. Let’s ask the Holy Spirit for boldness to speak it in love no matter the reactions toward us. Let’s pray for pastors and for ourselves that we become lighthouses in an increasingly dark world as we “hold firmly to the Word of life” in Jesus (Philippians 2:16). This is beautifully illustrated in the fruitful ministry of the evangelist Billy Graham. He traveled around the world for decades, humbly and faithfully declaring one simple message — the Gospel of Jesus Christ. No matter what country he was in, or what his audience might want to hear, Billy Graham was going to preach Jesus and His death on the cross and resurrection. I still remember seeing him on a top-rated late night talk show decades ago. 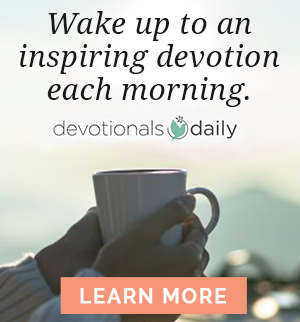 He was barely greeted before he found an opening to declare, “For God so loved the world that he gave His one and only Son, that whoever believes in Him shall not perish but have eternal life” (John 3:16). Nothing more. Nothing less. And this must be our only message too. Excerpted with permission from Storm: Hearing Jesus for the Times We Live In by Jim Cymbala, copyright Zondervan 2014. Come share your comments on our blog! We would love to hear from you!